In a world where bad news is constantly drowning out good news, I’ve found it to be a healthy practice to carve out intentional time each week to reflect on the things that inspired you, brought you joy, and made you think. That being said, this is the first installment of a new weekly series called What We’ve Loving This Week, a run-down of books, articles, blogs, people, and products that Black professionals should be loving! So let’s get right into it! ‘They Can’t Kill Us All’ by Wesley Lowery. This book won’t actually be released until November 15th, but I’m already loving it for a few reasons. It’s written by one of my former high school classmates who is now a renowned Washington Post reporter. Wesley has gone on to become one of–if not the–most poignant racial justice journalists of our generation, winning a Pulitzer Prize for his team’s powerful and comprehensive coverage of every fatal police shooting by an on-duty officer in 2015. We are all currently existing and operating in a movement–a revolution, even. I’m so proud that we aren’t waiting for white historians 10 years from now to identify and deconstruct the themes of this time period and frame them from their dominant point of view. Wesley has taken the narrative into his own hands, as a Black man in America himself, as an organizer for justice, as a journalist, and now, as an author. Talk about Black Professional Magic in its truest form. This article on the realities of present-day hiring discrimination. It hit so close to home when I think about the subtle but strategic tactics that institutions and organizations employ in order to narrow their hiring pool to a specific set of qualities and experiences that white people disproportionately have and have access to. I’m loving this article because of the powerful dialogue it’s sparked among my own colleagues and friends on the covert workplace realities that aren’t typically identified and addressed. This week, I discovered Colored Girl Confidential, and I am ob-sessed. LC Coleman is a Duke grad, an award-winning blogger, and a raw, honest, eerily relatable Black woman who is unafraid to confidently and passionately embrace and love her imperfections. CGC talks about everything from overcoming doubt and discouragement to building a successful career, to self love, relationships, and everything in between. She has literally built a career out of empowering Black women and creating space to discuss and unpack the multifaceted issues that we encounter on a daily basis. Her blog is truly the one stop shop for all things #BlackGirlMagic, and you should check it out. Solange Knowles. 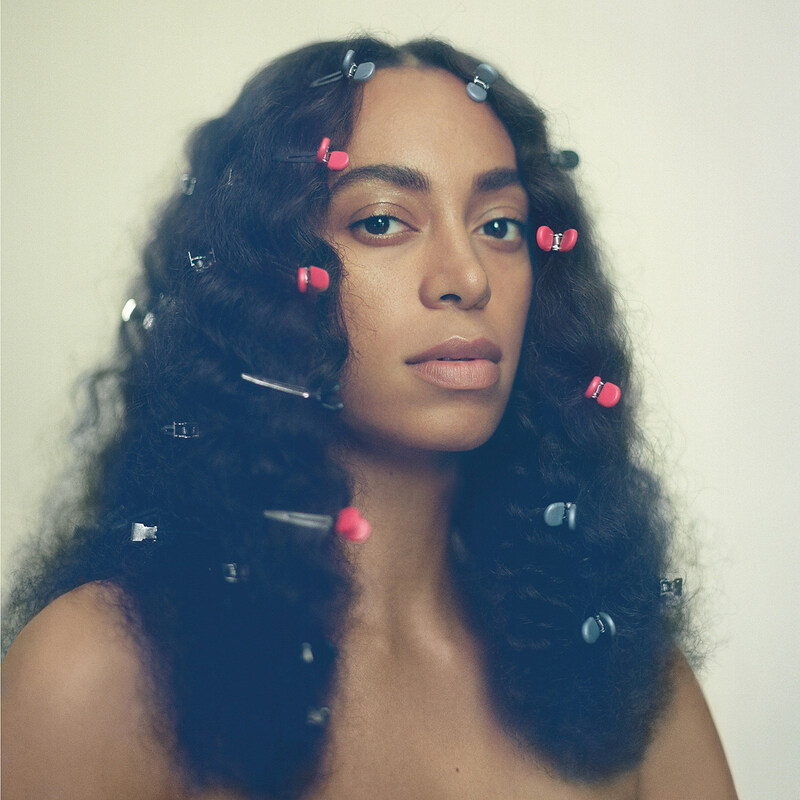 I cannot for the life of me imagine but it must feel like to be Beyonce’s little sister, but Solange has been taking the world by storm lately with her new album that is a compilation of powerful and meditative songs on the weight of being Black in America. On top of that, earlier this month, she released an essay titled ‘And Do You Belong? I do,‘ which was a vulnerable, angry and heartfelt expression of the managing the negative perceptions and biases against Black people in the entertainment industry. Her album is the perfect soundtrack to getting deep in your feelings as we near these chillier Fall days. /// What are you loving this week? I’d love to know! Share your favorites in the comments below. I am an avid status quo critic, organizer, writer, researcher, and curious young professional with a passion for elevating and investing in Black people, ideas, and communities. I believe that my Blackness isn't solely my own; rather, it is a compilation of centuries-long strength, resilience, and creativity, and therefore, it should be acknowledged and celebrated for the unique and complex entity that it is. Thank you so much for being here! Grab a seat and start scrolling; I hope you find something that resonates with you!